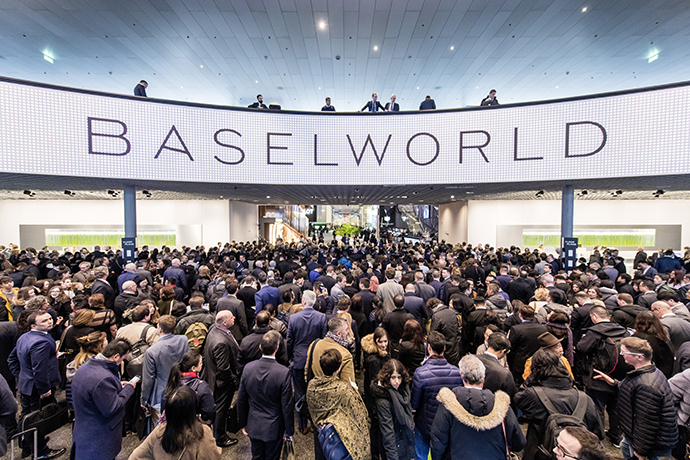 For over 100 years, Baselworld has been The World Watch and Jewellery Show. Amongst its exhibitors are Rolex, Patek Philippe, LVMH and Chopard, alongside exhibitors who are world leaders in the domains of jewellery and precious stones, in addition to those of technical industries. RJC will return this year so keep an eye out for more information coming soon!